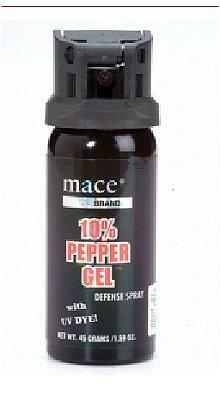 This mace pepper gel formulation results in several advantages including, longer distance, stronger pepper, sticks like glue, less contaminating and nonflammable. Ideal for auto, personal (walking, running, etc. ), or home use.